The research enterprise at the University of Florida has a rich history of contributing to the well-being of people across the state, the nation, and the world. Every day, UF research faculty, staff, and students are working to solve prevalent challenges facing society, seeking cures for diseases, developing defenses to cybersecurity threats, and uncovering the mysteries of our physical world. The research enterprise at the University of Florida is intent on making a difference, creating the future, making the world a better place. The research necessary to address today’s challenges and opportunities requires resources. Much of our funding comes from federal agencies, such as NIH, NSF, and DoD, as UF advances the agency-specific missions. 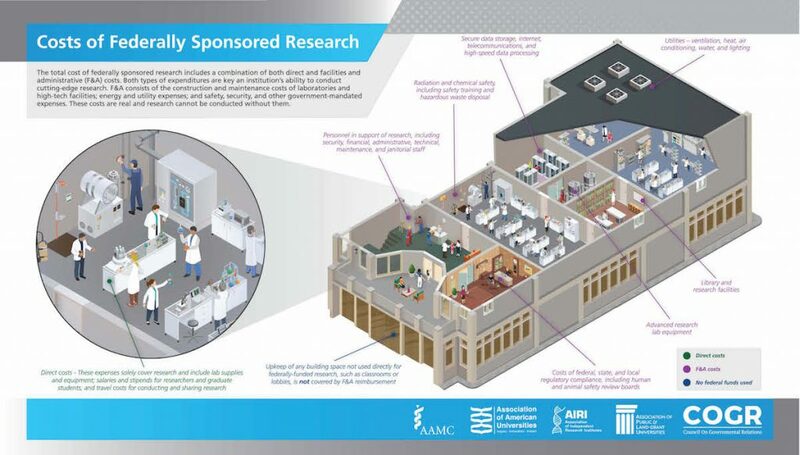 It is useful for those involved in the research mission at the university to understand the business end of our research enterprise, particularly in light of recent discussions in Washington to shift a significant fraction of the costs incurred in federal research onto the institution itself. University research expenses can be divided into two categories of costs. Expenses in the first category pay for the direct costs of the project – salaries for researchers, stipends for graduate assistants, lab equipment and supplies, and travel. Expenses in the second category, referred to as indirect or Facilities and Administrative (F&A) costs, fund all the other things researchers need to do their work, like the building itself; electricity; heating, air conditioning and other utilities; janitorial services; building security; laboratory safety equipment; and information technology. It also pays the salaries of the support staff who help faculty develop and submit research proposals; manage millions of dollars in public funds; and comply with a myriad of federal rules and regulations. 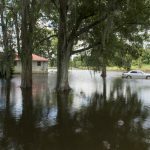 These professional staff enable the researchers to focus on what they do best, whether it’s finding a cure for diabetes or protecting communities from hurricanes. For most universities, including UF, these F&A costs amount to about $1 for every $2 spent directly on the research. This is significantly lower than that for non-profit or industry R&D laboratories. The diagram below shows the specific cost elements as determined by the most recent analysis of F&A cost distributions at UF. Note that the F&A costs are determined not by the university but by the federal government through a rigorous yearlong review process. 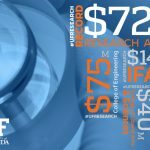 A plan being considered by the federal Office of Management and Budget would impose a reimbursement cap on F&A for universities, paying as little as 20 cents for every $2 of research, grossly shortchanging universities and leaving them with the option to either pick up the tab or simply not do the research. You don’t need an MBA to understand that any business forced to sell its services for less than its costs is doomed. 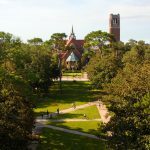 For the University of Florida, this “tab” is estimated to be between $40 and $50 million per year, a cost that would have to be covered with other university revenues. Most of the expenditures covered by F&A, including laboratories, offices, utilities, financial accounting, HR, IT, proposal submission, and scientific journal access, could not be significantly reduced to accommodate proposed cuts in F&A. 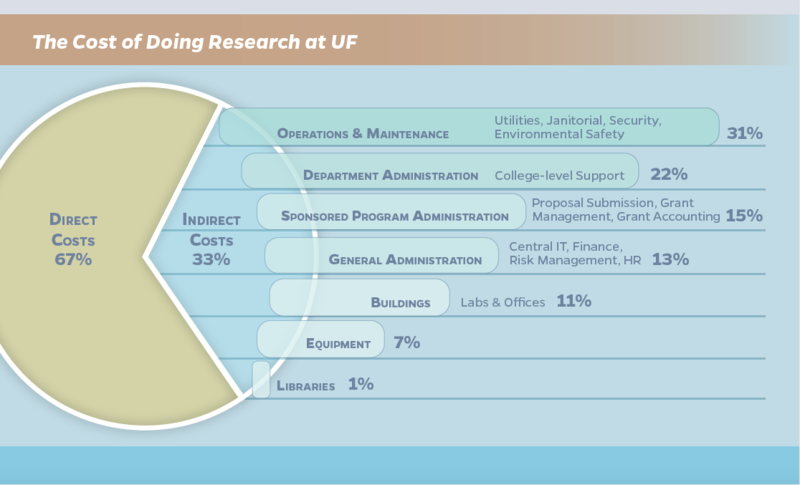 At UF, the near-term impact would almost certainly be a significant reduction or elimination of other research-relevant activities, including internal seed grants, staff services, graduate student travel support, startups for new hires, support for specialized core facilities, and funding for centers and institutes. Unfortunately, these cuts would not be sufficient to cover the shortfall if, as anticipated, OMB imposes the 10 percent F&A cap to all federal funding to universities. In the long run, it would place the University of Florida, and every research university in the country, in an impossible situation. Either subsidize federally funded research with other university money or quit doing research on next-generation technologies, fundamental sciences, and medical treatments. The leadership at the University of Florida is making every effort to stave off this action, urging our representatives in Washington to oppose this planned cut, and instead to support our efforts to move this state and nation forward in technology and innovation. Otherwise, the research efforts at our universities, a shining beacon of American know-how that has been decades in the making, will be crippled. Contributions from research universities like UF are vital to the future of human society and the planet, providing a core purpose and value to present and future generations as we discover new knowledge for humankind, translate new knowledge to relevant impact, and develop the next generation discoverers and innovators for tomorrow’s knowledge economy. UF faculty researchers are working each day to generate new discoveries for the benefit of current and future generations in our state and nation. We hope to continue these efforts for many years to come.